As an up-and-coming San Diego concentrate company, Brass Monkey was looking for help developing their digital marketing strategy as they expanded into Los Angeles and beyond. 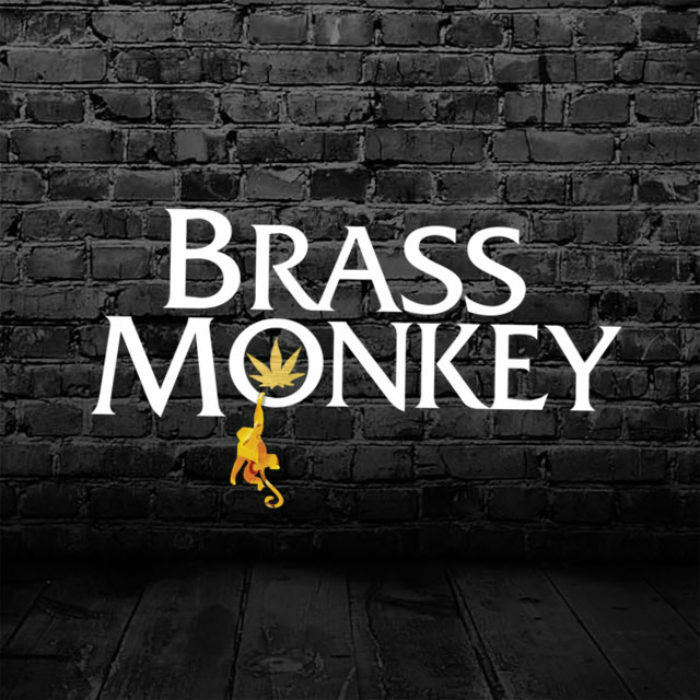 After some upgrades to their back-office team collaboration software tools and production workflows, the Meristem team assisted in the creation and execution of a comprehensive marketing plan to establish the Brass Monkey brand as a thought leader on the national cannabis cultural stage. This plan included the development of a fresh new WordPress website with an integrated CRM (customer relationship management) system, targeted email marketing programs, as well as comprehensive search engine, social media, and content marketing strategies and production workflows.